The biggest event in the Hong Kong art calendar is back! 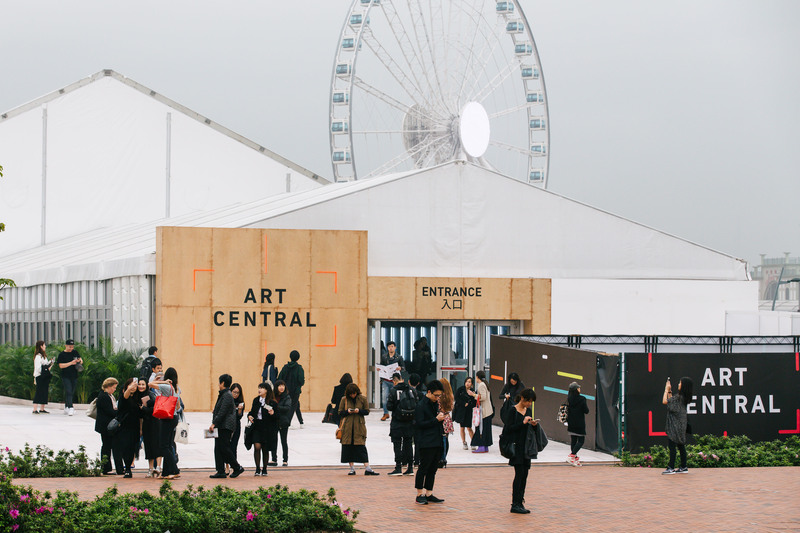 With Art Central having already kicked-off Hong Kong Art Week, Art Basel Hong Kong now returns for its fifth edition, gathering more than 3,000 artists and 242 galleries from 34 countries and cities. From up-and-coming talents to established names, enjoy amazing artwork and creations throughout the three-day event. Visit the booths of 10 of our favourite local galleries participating in the international fair and pop along to the home of one of the top art galleries in Hong Kong or find things to do for the weekend afterwards. 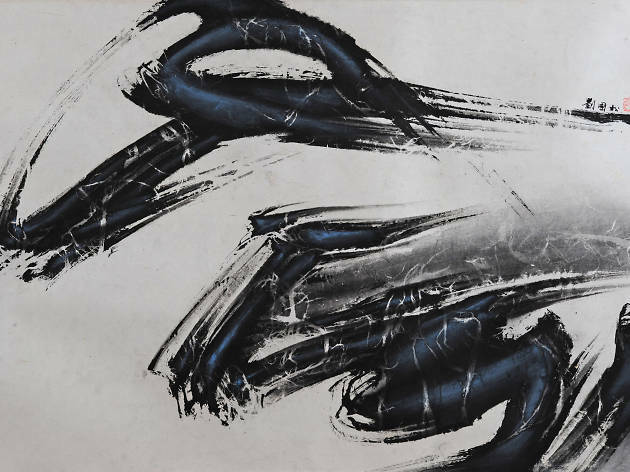 The Central gallery showcases the debut of Shi Guorui’s newest series, Light Frequencies. 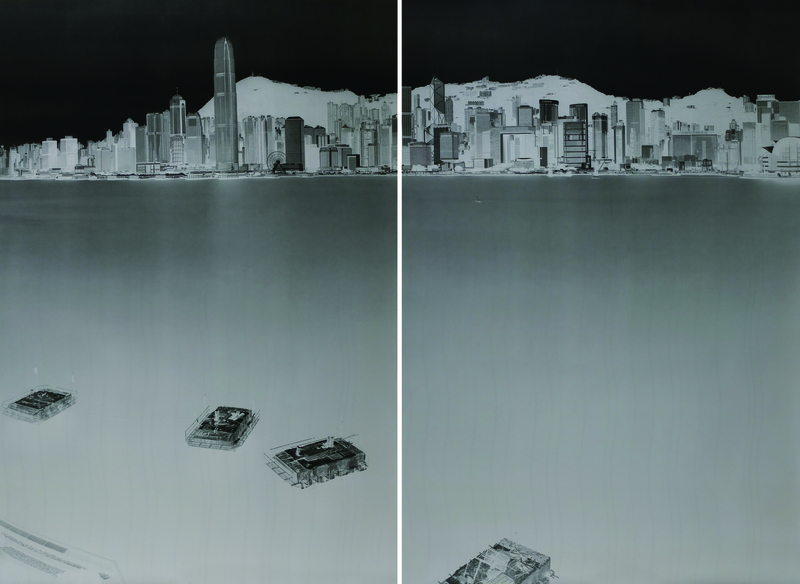 The camera obscura photographer has spent more than three years using early photographic technologies to create stunning large-scale pinhole photographs, capturing the iconic Hong Kong skyline in monochrome. Booth 1D35. Gallery Exit is always proud to bring local artists and emerging talents to a wider audience, and there’s no bigger stage than at Art Basel. 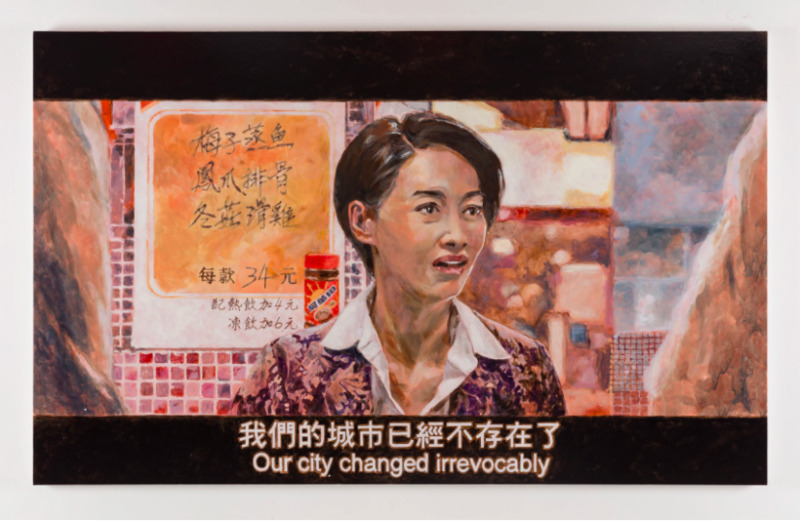 The Aberdeen gallery is presenting a selection of works by 20 local artists they believe the public should keep an eye out for, which includes Stephen Wong, Cheung Ting-ting and Chow Chun-fai. Booth 1B24. Returning to the fair for its fourth consecutive year, Osage Gallery is featured in not one but three sectors. 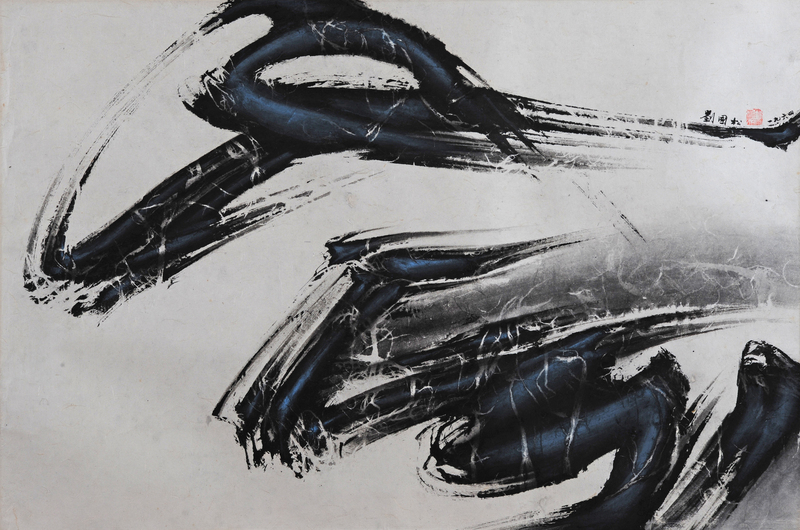 Presenting the curatorial project Movers and Tremblers, Osage is showcasing innovative artworks by Jiang Zhi, Shen Shaomin and Zhao Zhao. 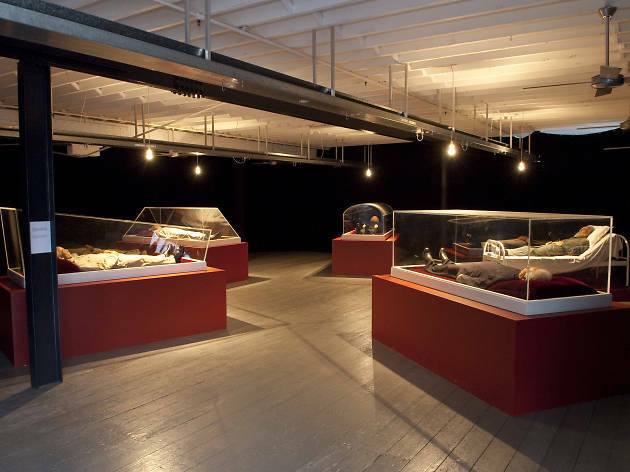 Visitors can also view Shen’s large-scale sculptures of deceased Communist leaders laid in glass coffins, which question the relevance of Socialist ideals in today’s society. Insights Booth 3D39, Encounters Booth 1E06, and Theatre 2. Committed to showcasing local artists on a larger platform, Blindspot Gallery is joining the Art Basel line-up with an exciting display of provocative works by Chinese artists Chen Wei, Jiang Pengyi and Ren Hang, as well as the unique vision of local creatives Angela Su, Eason Tsang Ka-wai and Trevor Yeung. 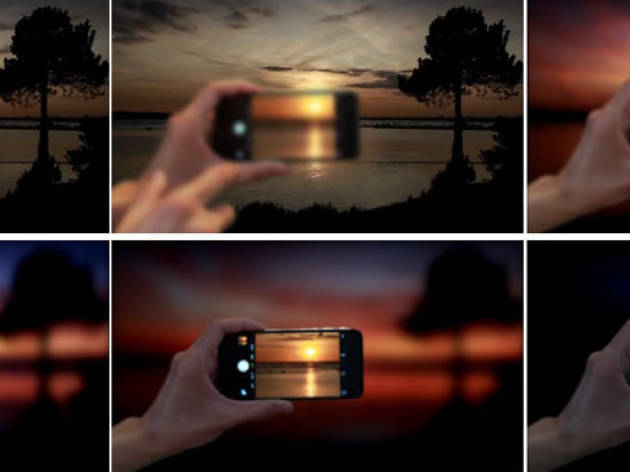 Blindspot can also be found in the new specially curated Kabinett sector featuring Wang Qingsong’s latest video work. Galleries Booth 3C40. 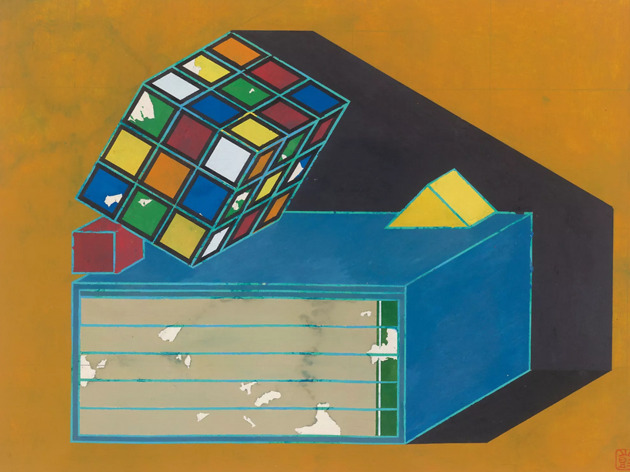 Showcasing a mix of video art, paintings and mixed media artworks, the Southside art gallery is shining the spotlight on eight artists from Asia, each the possessor of a unique skillset and vision within their chosen discipline. Pop along to the booth and see Liang Ban’s creative iPod videos, Atsuko Tanaka’s canvas piece made from synthetic resin and enamel, as well as Chinese-French artist Chu Teh-chun’s abstract paintings. Booth 3E05. 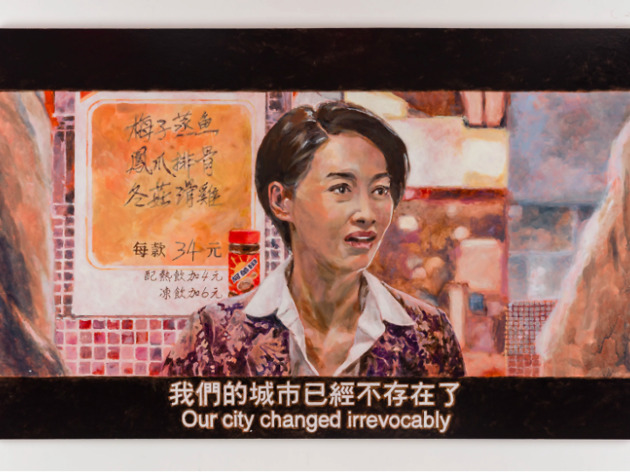 You can find Galerie du Monde in the Insight sector showcasing representative work by Fifth Moon Group, pioneers in Taiwan’s contemporary art scene. Their incorporation of American abstract expression into traditional ink paintings gave birth to a new artistic movement and viewers have the chance to enjoy rarely seen works at this Basel booth. 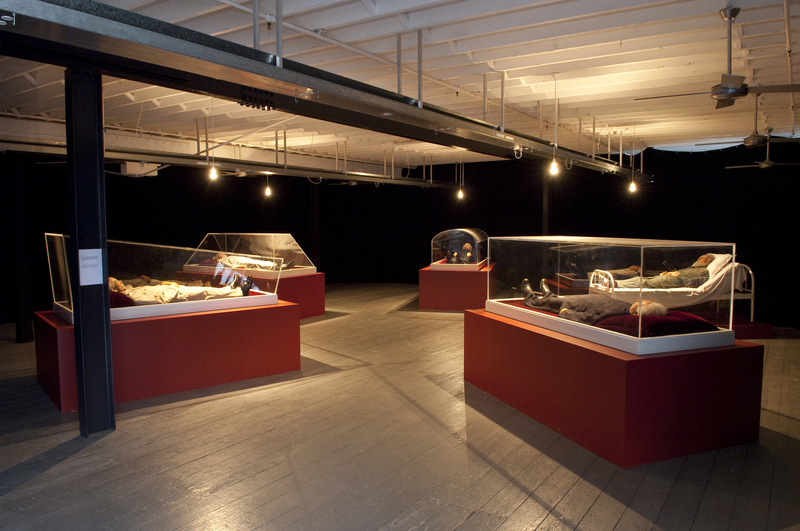 Visitors can also view an extension of the same exhibition over at their Central gallery. Booth 3D27. Edouard Malingue is putting on a group presentation centred on the theme of Alter States, exploring the possibilities beyond perception and reality. 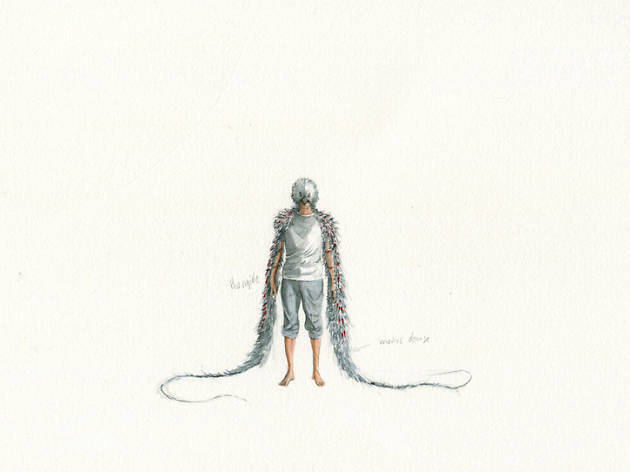 Artists on display include Cho Yong-ik, Laurent Grasso, Eric Baudart, Su-mei Tse and Fabien Mérelle, each bringing their particular individuality, vision and practice. Also don’t miss Wang Wei’s major installation in the Encounters section of the fair challenging the concepts of reality and artifice. Booth 3C09. 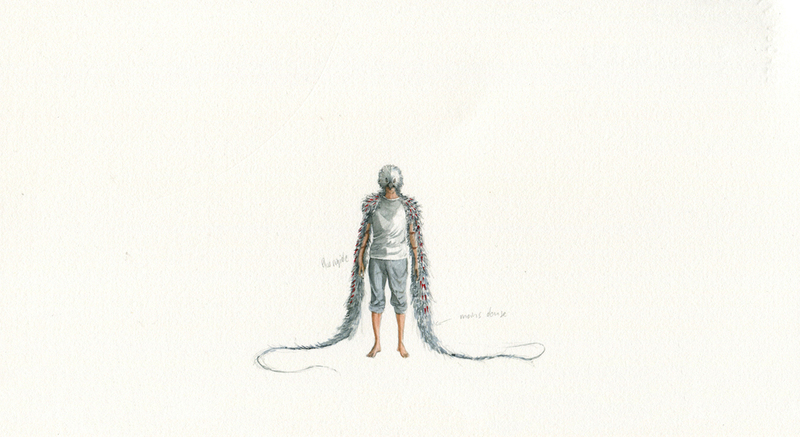 Titled Protein Boy, am space’s exhibition is presented in the form of a short novel and installation project created by Taiwanese artist Huang Po-chih. Typically, Huang is interested in and critical of socio-economic issues. For Art Basel, his pieces explore the relationship between food consumption, sexual appetite and mental disorder while referencing the works of Polish writer Bruno Schulz. The exhibition is an interesting imagining of the future of food and psychological development. Booth 1C48. 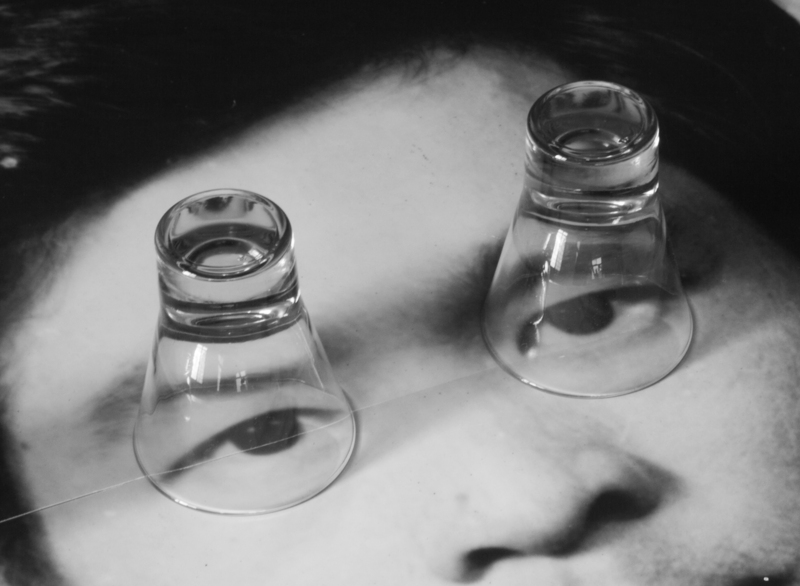 The contemporary fine art gallery is focusing, intriguingly, on ‘perceptions’ for this year’s Art Basel. Presenting a carefully-curated group exhibition featuring works by a mixture of Mainland and emerging local artists including Peng Jian and Halley Cheng, Galerie Ora-Ora invites visitors to reflect upon self-censorship and peer pressure and to view these Chinese contemporary artworks through different lenses and paradigms with regards to culture and globalisation. Booth 3C31. 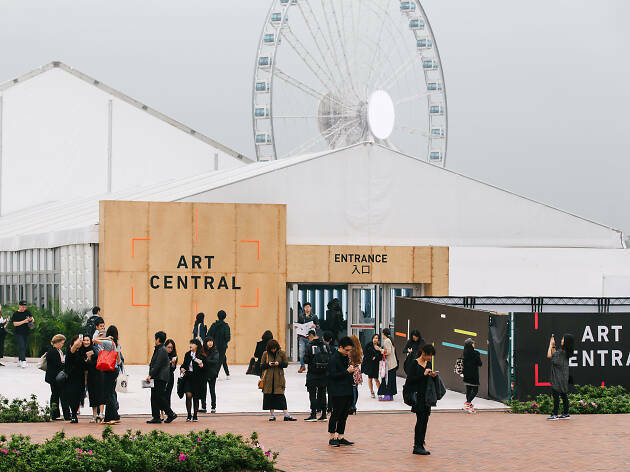 Forget the exalted confines of Art Basel and let your hair down during art week at the more relaxed setting that is Art Central, back at the Harbourfront for 2017.